To tell you a little about myself, I am married with three beautiful children. My name is Yonvgvh or Striking Bear. My wife's name is Saloli or Squirrel. My oldest daughter's name is Usti Squale' wali or Little Nightingale. My son's name is Awohali ugidali or Eagle feather. He will make a great warrior someday. My youngest daughter's name is Wadulisi Gule disgohnihi or Sweet Dove. I earned my Bachelors Degree in Philosophy with a Minor in Russian from Utah State University in 1993. I earned my Masters Degree in Special Education/Rehabilitation Counseling from Utah State University in 1996. I have been working with people with disabilities ever since. I earned a Ph.D in Rehabilitation Counseling from Templeton university in December of 1999. I currently own my own tatto shop as well as selling authentic American Indian Crafts on the internet. We are all brothers and sisters and are all sons and daughters of the Creator. We all must find our own way back to our Creator. Too many of us do not sit still long enough to find our path. In order to move forward we must sit still. I hope you enjoy my Web Page and the Links Provided. If you have any suggestions for my web page or just want to say hi, please e-mail me. I would love to hear from you! This Native American Ring site owned by Timothy Striking Bear Test. This Native Peoples' Ring site is owned by Yonvgvh. 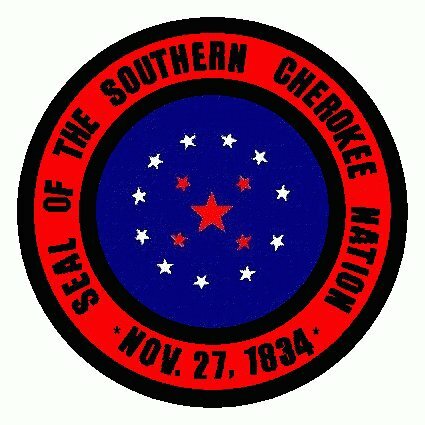 Click here for info on how to join The Native Peoples' Ring. This Many Feathers Ring site is owned by Yonvgvh.